Mix profiles Backlink is a link back to the page or one of the pages that currently link to the page you're using. Backlinks are already supported to some extent in the present Web system, the links are embedded in articles related to your keywords, The higher a page is ranked, the better it will perform in organic search results, If your website's pages have a high PageRank score, the Google spider is more likely to visit your site to indexyour articles or content. 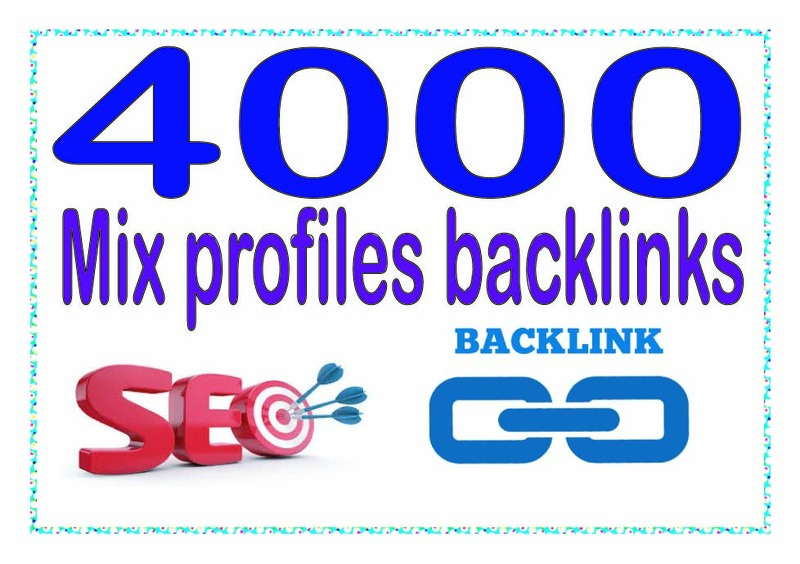 Create 4000 Mix profiles - Highly Authorized Google Dominating Backlinks is ranked 5 out of 5. Based on 2 user reviews.